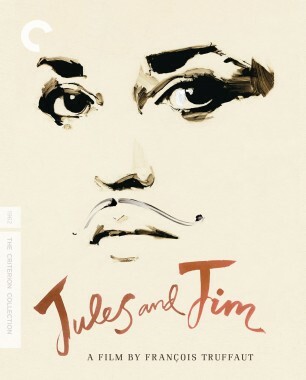 François Truffaut followed up the international phenomenon Jules and Jim with this tense tale of infidelity. 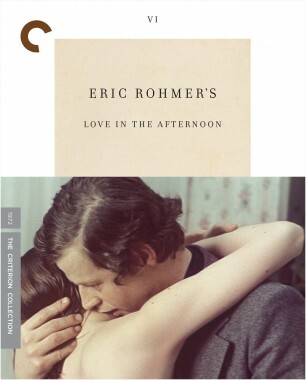 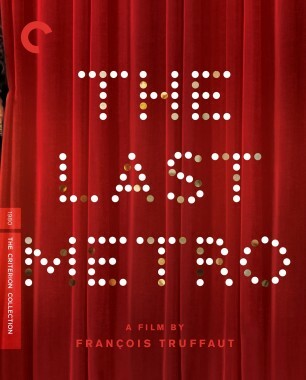 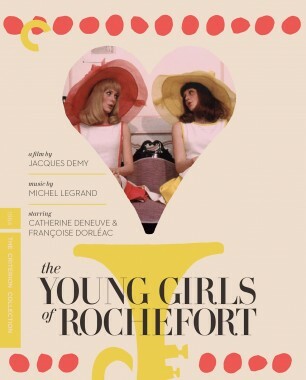 The unassuming Jean Desailly is perfectly cast as a celebrated literary scholar, seemingly happily married, who embarks on an affair with a gorgeous stewardess, played by Françoise Dorléac, who is captivated by his charm and reputation. 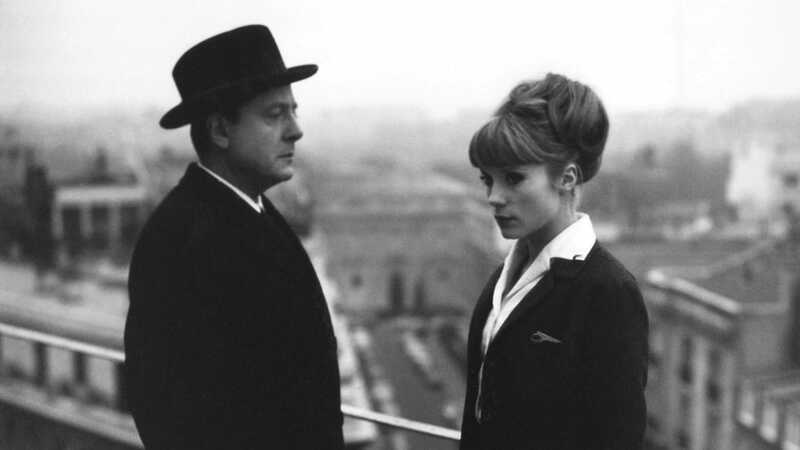 As their romance gets serious, the film grows anxious, leading to a wallop of a conclusion. 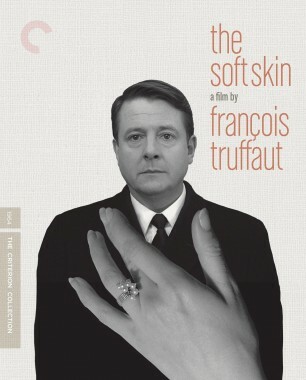 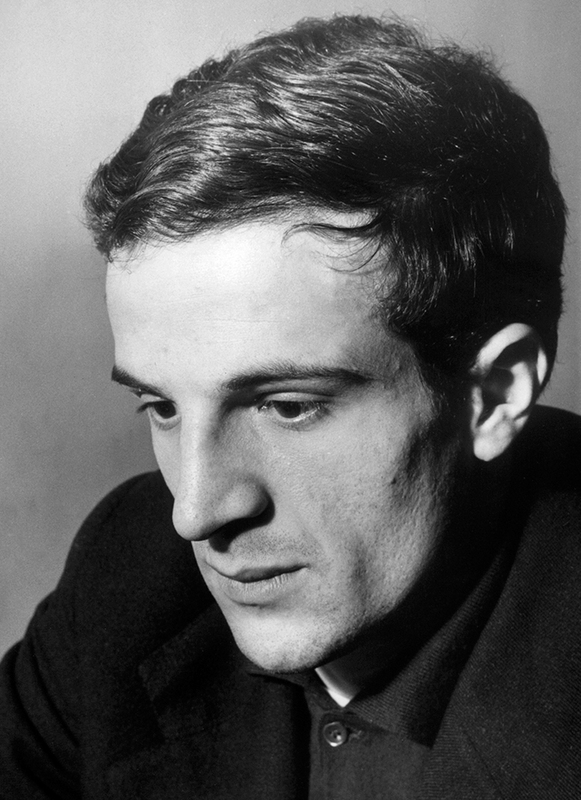 Truffaut made The Soft Skin at a time when he was immersing himself in the work of Alfred Hitchcock, and that master’s influence can be felt throughout this complex, insightful, and underseen French New Wave treasure. François Truffaut’s adultery drama is at times corrosively funny and at others frighteningly tense, but it’s always incisive and humane. 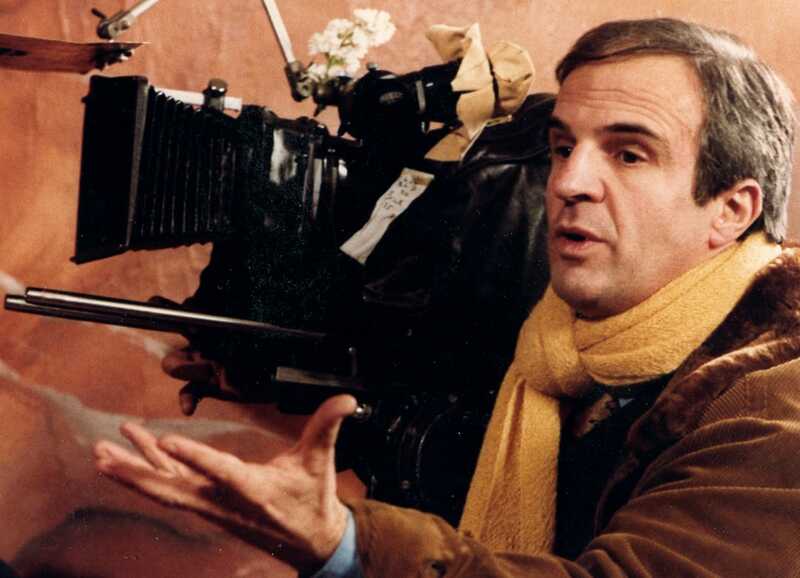 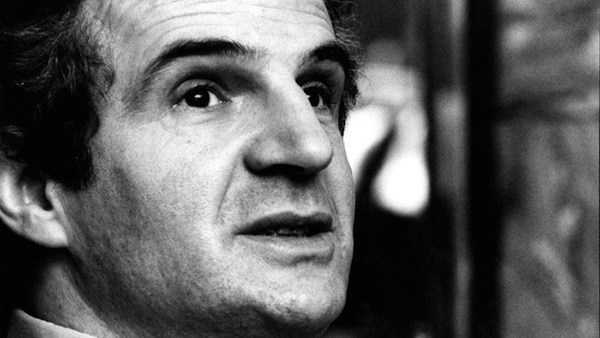 A lifelong cinephile, François Truffaut first made his cinematic mark as a fiery, contentious critic for Cahiers du cinéma in the 1950s, denouncing the French film industry's bloated "tradition of quality" and calling for the director to be redefined as the auteur, or individual author, of the film. 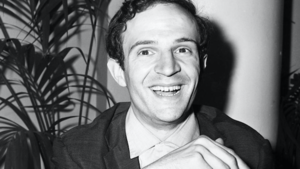 Truffaut then became an auteur himself, starting with The 400 Blows, which won him the best director award at Cannes and led the French new-wave charge. 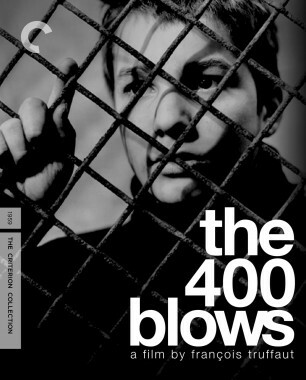 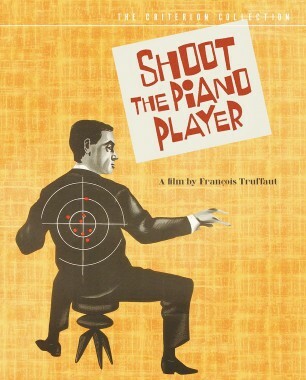 The 400 Blows remains Truffaut’s seminal film, yet he continued to reinvigorate cinema throughout the sixties, with such thrilling works as Shoot the Piano Player and Jules and Jim. 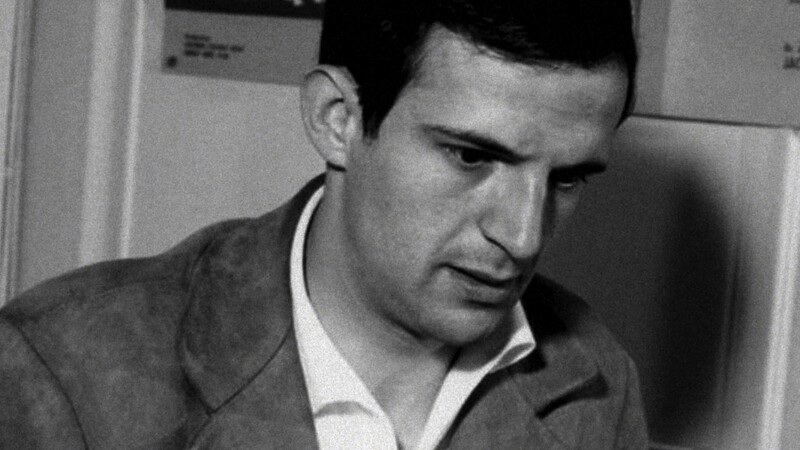 Truffaut also continued to follow the adventures of 400 Blows protagonist Antoine Doinel—embodied by Jean-Pierre Léaud—through the seventies (Stolen Kisses, Bed and Board, Love on the Run), while directing such other classics as Day for Night and The Last Metro, which displayed his undying love for cinema and life. 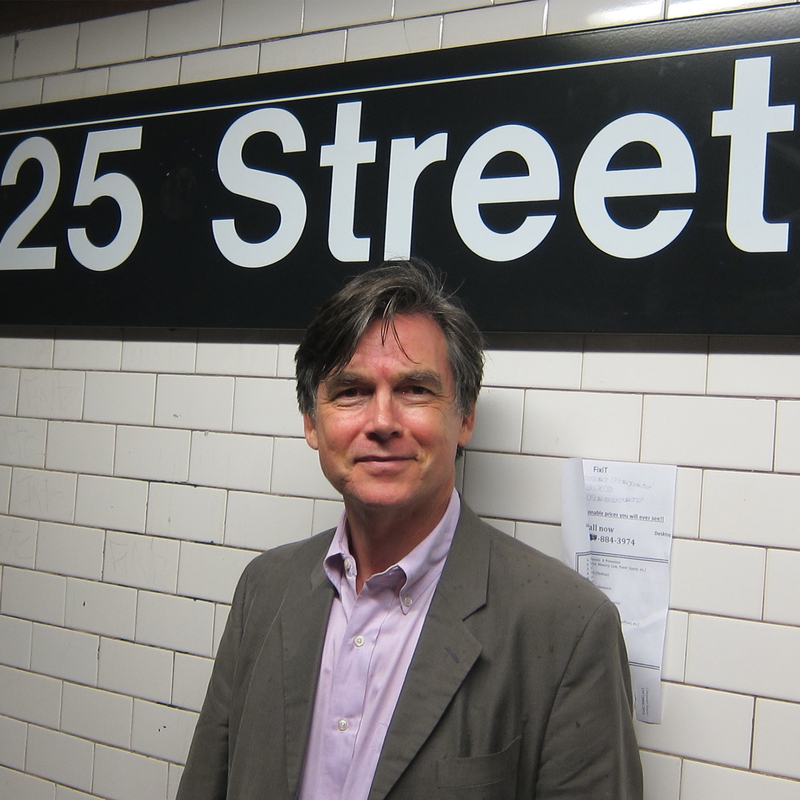 His own life was tragically cut short at the age of fifty-two.